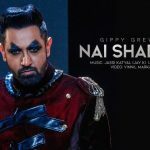 Vekh Ke Hasdi is the new song from the Punjabi film Manje Bistre starring Gippy Grewal and Sonam Bajwa. 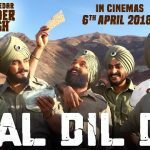 The song is sung by Ammy Virk and composed by Jassi Katyal. 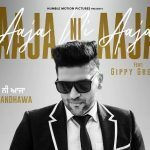 It’s lyrics are penned by Gurbinder Maan under the music label Saga Music.